What does time management have to do with stress management? The answer is simple: If you manage your time effectively, you can reduce your stress levels significantly. But it also works the other way around: If you’re less stressed, you are able to work much more effectively. So stress and time management are closely linked, which is why we want to cover the topic of effective stress management in the last part of our Time Management Month series (part 1 & part 2). 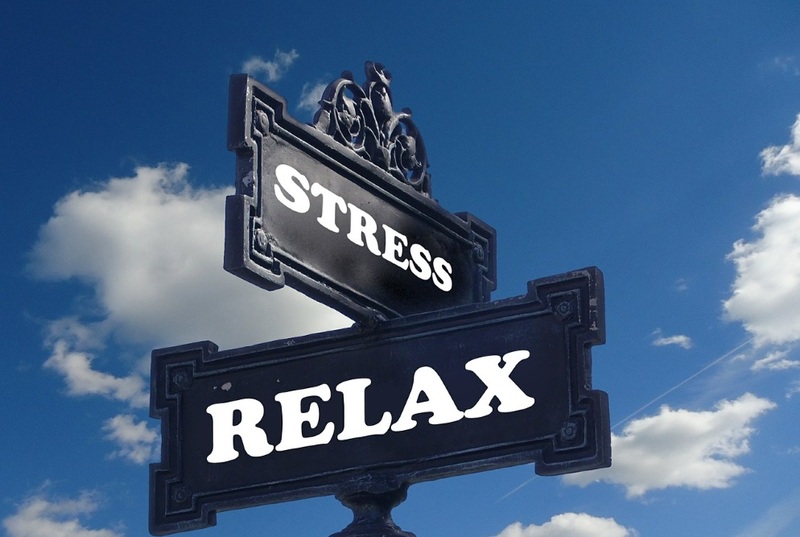 Being stressed is not just an unpleasant feeling, but constant stress can negatively impact your work performance and, more importantly, it can cause serious long-term damage to your health. By dealing with stress and eliminating the sources that cause it as soon as possible, you can reduce these risks significantly. There are many more possible sources, but once you have identified one or more which cause you stress, you can develop effective strategies to deal with them. Learning to say no will have a big impact on your workload and stress levels. A work day only has so many hours, so you can’t (and shouldn’t) do everything yourself. Agreeing to every request and taking on more tasks than you can complete will cause extreme stress. Learn to say no and also to delegate tasks if you feel like you have reached your boiling point. It’s not a sign of defeat of weakness to ask for help with your workload - it’s called being efficient. The internet and mobile devices have allowed us to be constantly available. This has its advantages, but also disadvantages because people get the feeling that they have to be always “on” and take work stress home instead of leaving it in the office. One easy way to create a boundary between your work and personal time, is to completely unplug at home: Do not check your work emails and do not forward calls to your personal phone – you can deal with it the next day. We don’t just mean breaks throughout the day, but also longer vacation breaks. A lot of people have a problem with letting go and think that they absolutely cannot get off work for longer than a few days. But taking a long vacation and having a change of scenery can help you recharge your energy and come back to work well-rested and full of vigor, which in turn will help your work performance. Do not bottle up stress or frustrations, because not talking about it won’t make it go away. Telling somebody about your day and what caused you stress at work can help you relieve it. They might be able to help you solve a problem, but even if they cannot offer a solution, they can lend an open ear and their support. Time Management Month (Part 3): Effective Stress Management - InLoox • Copyright 1999-2019 © InLoox, Inc. All rights reserved.